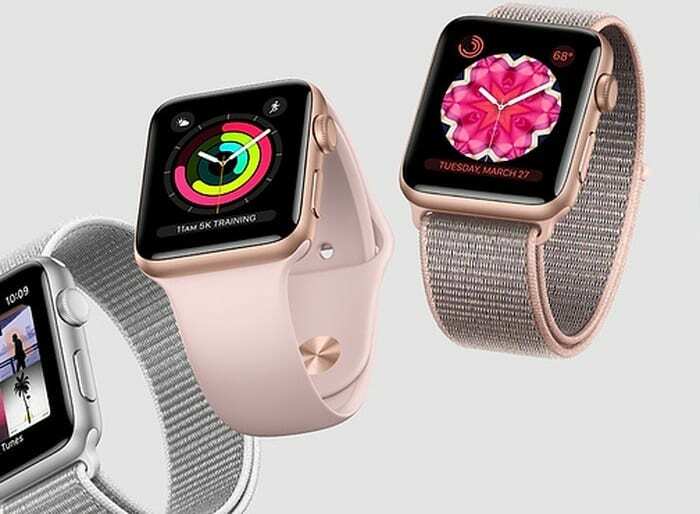 The Black Friday deals on smartwatches from the likes of Apple, Samsung and Fitbit were mouthwatering to say the least. Now it’s Cyber Monday, and things have only gotten better. 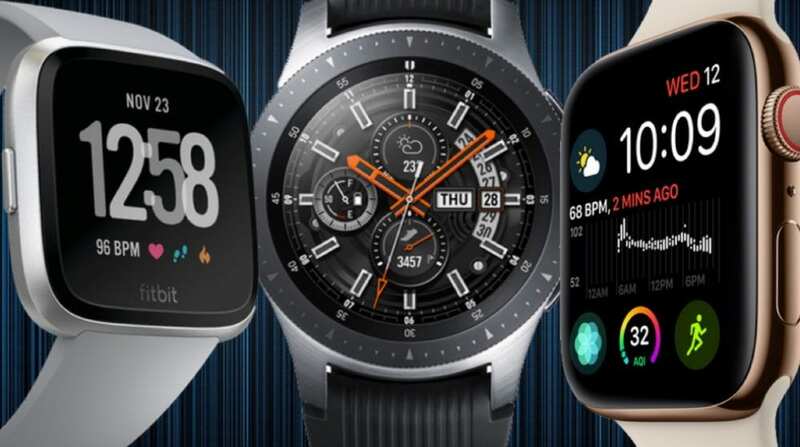 If you haven’t already, it’s the perfect time to get yourself a new smartwatch, and you may not want to miss these deals. Have a look. If you buy two new lines off T-Mobile this Cyber Monday, you can get your hands on your choice of the Apple Watch Series 3 or Apple Watch Series 4, or the Samsung Galaxy Watch for FREE. You’ll also get free 2-day shipping. However, make sure you know all the terms and conditions before signing on. The watch price, for example, will be credited into your monthly bills. Check out the deal here. Apple’s one-year-old smartwatch offers most of the features that its predecessor does, and comes in a lot cheaper. The only notable feature missing is the EKG. Everything else works almost as good as its successor. The watch is currently available at just $229 on Best Buy. The latest Samsung smartwatch is one of the best you can get in the current market. And if you’re saving $70 on it, it’s a deal you shouldn’t miss. The watch is down to its lowest ever price of just $260 this Cyber Monday. You can grab the deal via the Samsung Store, Amazon, Best Buy, and a few other retailers. 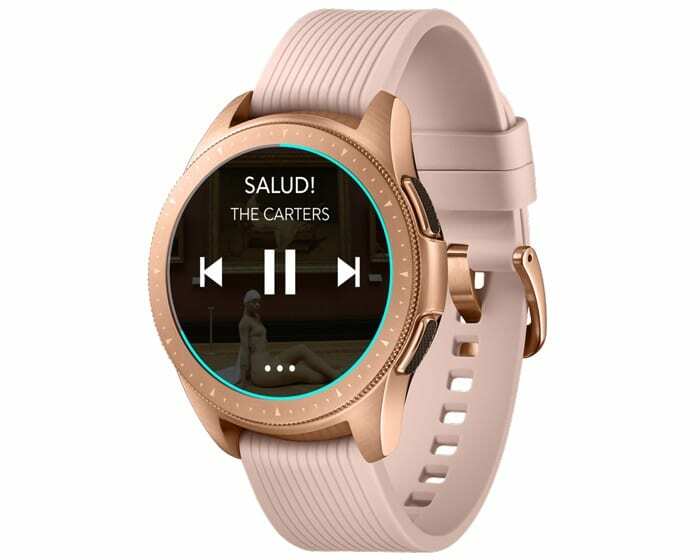 The Galaxy Watch predecessor is probably the best watch for those who use mobile payments a lot. It’s the only watch that comes with MST support, allowing you to make payments at just about any credit card terminal. It can be availed for just $200 on Samsung Store, and a few other retailers. The one-year-old Samsung smartwatch best fits for people with a tiny wrist. And this Cyber Monday, you can grab it on a tiny price as well. The fitness-focused water resistance watch comes with GPS, and is available at just $180 for today. 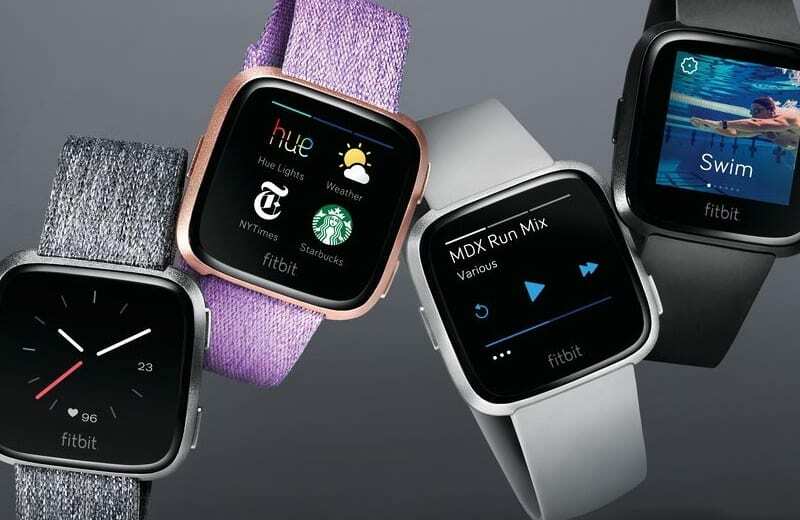 If you’re into the Fitbit ecosystem, the Fitbit Versa might be the best suitable smartwatch for you. It’s compatible with both Android and iOS devices and offers a plenty of health features. The sleek and comfortable smartwatch is selling for just $149 at Best Buy, Shopko, and many other online retailers this Cyber Monday. Samsung Gear Fit2 Pro at $150. Fitbit Alta HR at $80. Fitbit Charge 3 at $120.